New Zealand was the first to announce their world cup squad. Following that now Australia, the defending champions have announced their Squad. 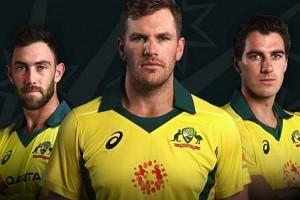 Aaron Finch will be leading the team while Pat Cummins has been named as the vice-captain. Smith and Warner have both made comebacks as expected. But Peter Handscomb, Josh Hazlewood and Aston Turner have unfortunately missed out. Handscomb and Turner in particular impressed in the recent series they played against India and will consider themselves unlucky to miss out.